Lobster Newburg is a dish full of history. The recipe was developed in the late 19th century at the one of the most famous eateries on the planet. 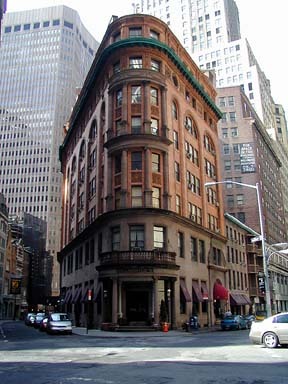 Delmonico’s opened its doors in the heart of the New York financial district in 1837. The iconic establishment on Beaver Street, long known for its succulent steaks, is still a fashionable dining destination today. 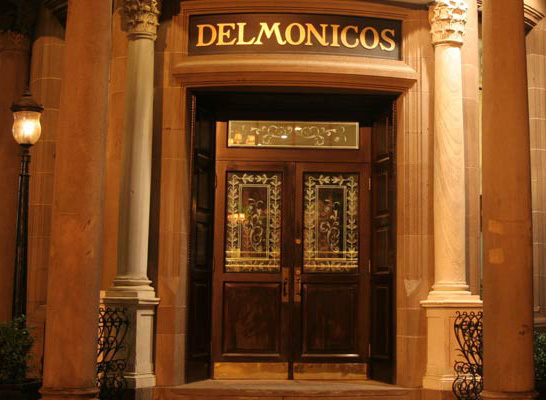 But Delmonico’s is much more than an old-fashioned steak house. It is also the home of several gastronomic firsts – it was the first formal dining restaurant in the United States, the first to serve hamburger, the creator of Baked Alaska, the creator of Eggs Benedict, and of course the creator of Lobster Newburg. Lobster Newburg is itself a fantastic bit of culinary lore. As the story goes, a wealthy sea captain and regular patron of Delmonico’s came in one night in 1876 announcing that he had discovered a new preparation for lobster. Ben Wenburg called for a chafing dish and demonstrated his new recipe on the spot. Chef, Charles Ranhofer, and owner, Charles Delmonico, were suitably impressed with Wenburg’s creation. Ranhofer tweaked the recipe and added “Lobster a la Wenerg” to the menu soon after that fabled night. The creamy lobster concoction was an instant hit with diners. Then the story takes a dark turn. Delmonico barred Wenburg from the restaurant after the two quarreled. Over what, no one knows. Wenburg was thus deemed persona non grata and the dish he helped create was renamed Newburg. 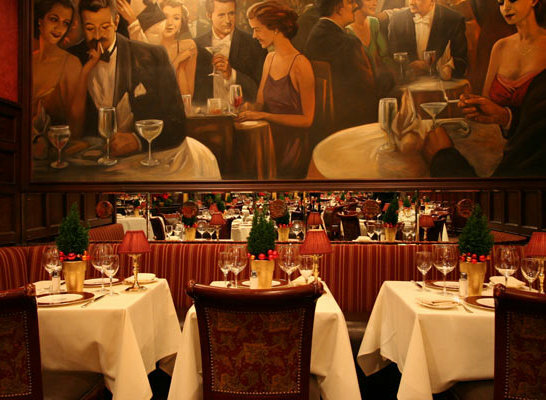 Despite its sordid past, it remains one of the most popular dishes on the Delmonico’s menu. Now that we’re done with the history lesson, you may be asking what exactly is Lobster Newburg? Put simply, it is pure decadence. 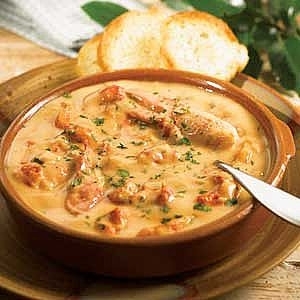 It is lobster with a sherry and cognac infused, egg-thickened cream sauce. Trust me, you don’t want to count the calories on this one. Suffice it to say you’ll have a log a few hours on the treadmill to work off a Newburg. That said, every day is a good day for lobster. Not much to look at - Good thing they taste good. I have to admit, I’ve never made Lobster Newburg before. I haven’t even tried it in a restaurant, so the first thing I had to do was to go in search of a recipe. I settled on the Lobster Newburg recipe from Epicurious.com. I followed the recipe to the letter with the exception of adding a squeeze of lemon at the end and serving it over parpadelle instead of toast points. I served my Newburg with a heaping helping of asparagus to help ease my unhealthy conscience. Coincidently, asparagus also goes really well with a rich creamy sauce. Sorry, is not my photo. We were so anxious to eat, I forgot to snap a photo. Mine looked the same but was served over parpadelle with asparagus. And the verdict… I loved it! The rich, luscious sauce paired with the sweet tender lobster was a brilliant combination. That said, if I were to make it again, I’d serve it as an appetizer. A little bit of rich is fantastic, too much is just too much. The other thing I might do is to replace half of the cream with lobster stock to turn it into an almost-any-day pasta sauce. It also occurred to me that crab, prawns and perhaps even scallops would pair nicely with the Newburg cream sauce. So there you have it… 134 years after its first appearance Lobster Newburg is still winning fans. You know, I’ve always wanted to go to Delmonico’s. I think the next time I’m in New York I’ll have to make a pilgrimage to the home of the original Newburg. Maybe I’ll try the Baked Alaska while I’m at it. They Draw & They Cook! “Not much to look at – Good thing they taste good.” Huh. I started smacking my lips at the sight of that lobster! Bravo, Della! mmmmm! Sweet lobster eases the pain . . .
you did a GREAT job! i would totally have eaten your dish. though because of the serious amount of calories that you so delicately pointed out…we are gonna get creative! I just had to thank you for posting this fabulous dedication to Lobster Newburg Day. And, what a terrific job you did preparing the dish too. It looks delicious! 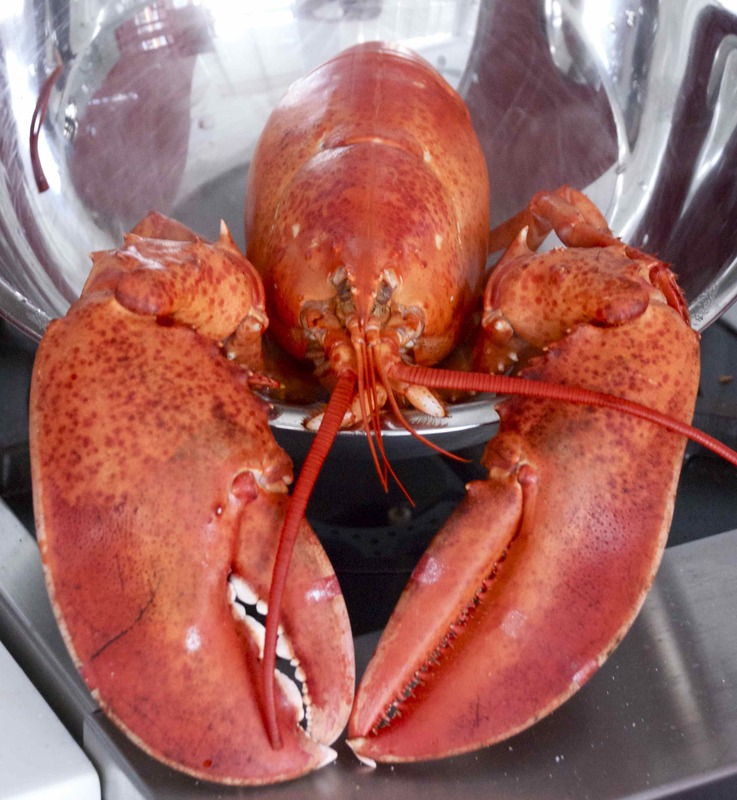 I’m doing a quick post for Lobster Newburg Day on Sunday, I hope you don’t mind if I link to your wonderful post. Great job!! !